Music China provides tailor-made service and first-hand industry news for you to stay ahead of the curve. Varied fringe programs, including educational workshops, industry forums and music lives shows will be held to bring sparkles and keep everyone entertained. Be one of the participants to experience our amazing fair! We are looking forward to welcoming you at Music China! We have many impressions of products, events and encounters. Here you will find a selection of pictures of the Music China. For the past 5 years, our sales in China has increased more than 20% every year. We treat Music China as one of the important platforms for us to promote our brand to end-users, dealers and the Chinese market. We are very satisfied with the scale of the show and the number of visitors. We brought some of our newest products to introduce to the Chinese market as Music China is one of the most important MI trade fairs in the world. We can reach potential buyers from China, Japan, Thailand, India, Australia and more through the show, so it’s a good platform to gain exposure. 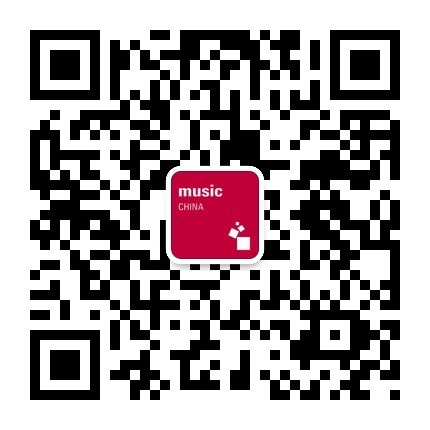 By joining Music China we can gain a better understanding and learn more about individuals’ demands and trends. So far, we’ve had a lot of conversations with many Chinese buyers, musicians and even teachers, which is great for us to help grow our business. Music China is definitely a top MI industry trade fair and is the only industry event that we will participate in China. Apart from Chinese customers, we have gain new leads from dealers from Singapore, Malaysia and Sydney. It is the first time for us to join Music China and we have successfully connected with several partners who are interested to cooperate with us to publish our app. Music China is much bigger in scale when compared with other MI shows in US and has helped us to attract the right type of customers. Music China brings together distributors, manufacturers, music lovers and buyers from all over the country and even the world. It is a dynamic exhibition that can accurately touch the latest development trends and highlights of the industry. There are so many different elements of music for young children to explore here. In China, parents are very focused on harnessing music education at a younger age, so it’s a good chance for the kids to discover their own creativity and start making music. Music China offers an integrated experience of business networking, knowledge expansion, music and culture appreciation to the show-goers. Check out the events now! Music China is the leading fair for musical instruments in Asia. Check out the quick fact about the event now. Find out all exhibitors and products of Music China. All information about your presentation at Music China.